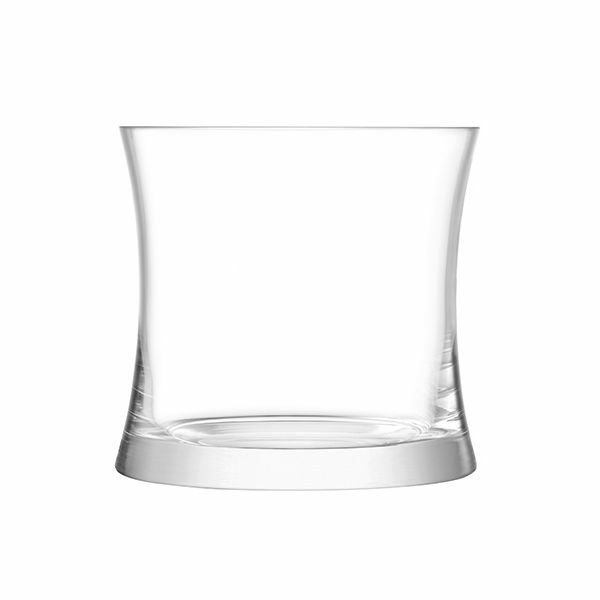 The modern yet timeless design of this Moya dual Champagne ice bucket features a weighted base and elegant curved style. 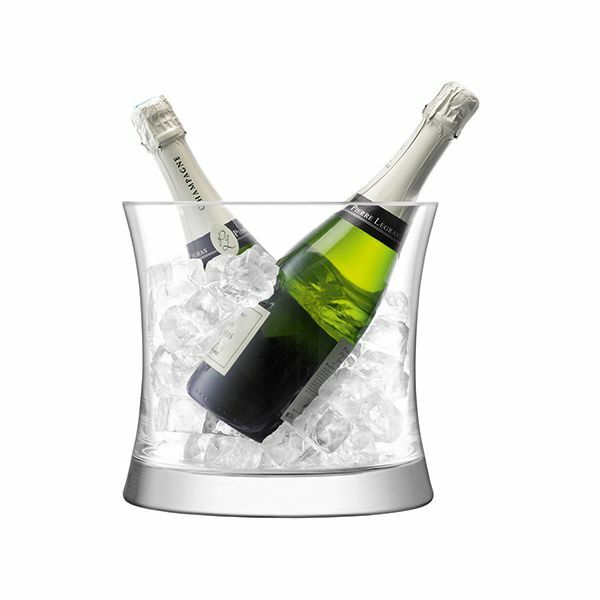 Large enough to chill two Champagne bottles this ice bucket is versatile and can also be used for chilling wine and smaller bottles. 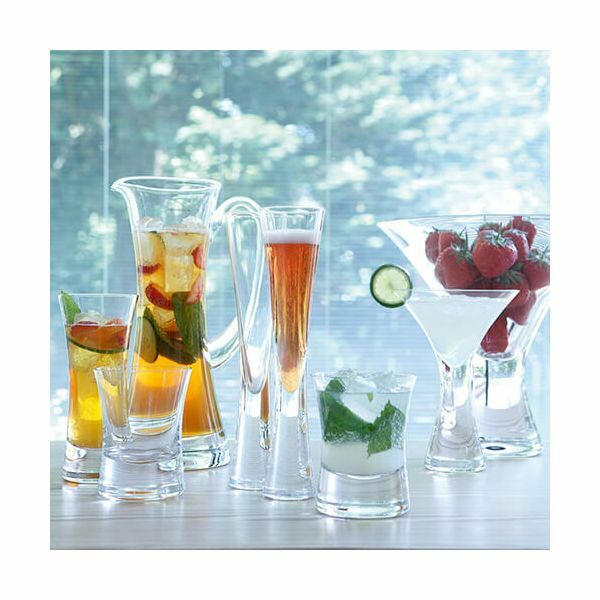 Perfect for all occasions this ice bucket looks stunning on display.